A combination of staying in and taking a vacation, staycations are now the new trend to have some fun. You can choose to go out of the city’s hustle bustle to comfy hotels on the outskirts of the town or stay at home watching movies all day. Staycations are essentially a short break from your hectic life and a way to get back to work with renewed enthusiasm. From pampering yourself to taking up a hobby, here are some ideas you can try on your next staycation. Time is the most important thing in today’s fast-paced world. Work and other priorities can start getting to you after a while. The best way to relax is to block out a time to focus on oneself and de-stressing yourself. It could be a three day period or even two weeks of break away from everything else. The most important thing to do is to minimise the use of technology. Go on a time off from work and emails. Let work know that you’re on vacation and put your holiday responder on. 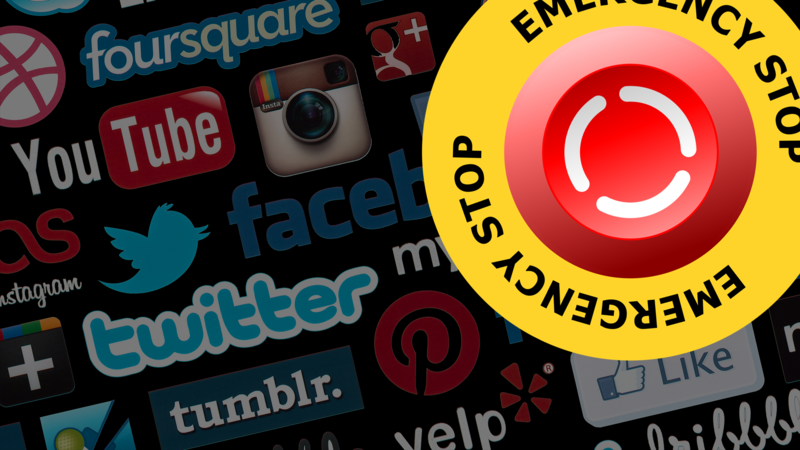 From mobile phones to laptops, shut off as many devices as possible. It’s a good idea to take a break from social media as well. It’ll help you to live in the moment. Focus on other things like your family and friends in real life instead. A good way to relax and unwind is to clean away any clutter. Use this break to clean out your house or rooms. Maybe a fresh coat of paint or new wallpaper will liven things up. Redecorate your rooms and move things around a bit. It will make you feel like you’ve moved into a new place away from home. Staycations can also be enjoyed in the comforts of your home. Binge read your favourite authors, watch a TV series or just pull out some old music to listen to. You could light up scented candles for some aromatherapy. Or make it into a spa day, with body massage oils and a nice luxurious bath. If you’re the outdoors type; go for runs or hit the gym. Work out your stress into the weights and feel lighter. 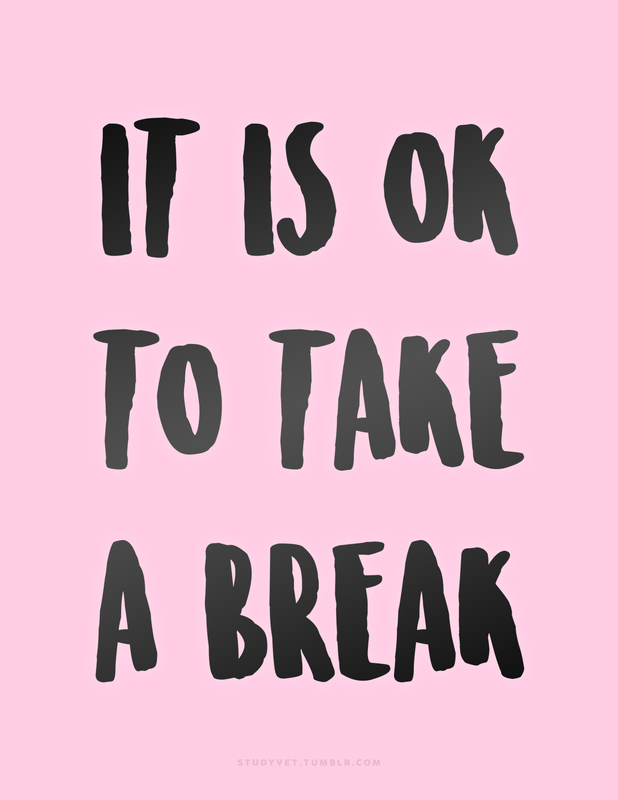 The break is for you and should be a time for you to relax. So order in from your favourite restaurants and takeouts. 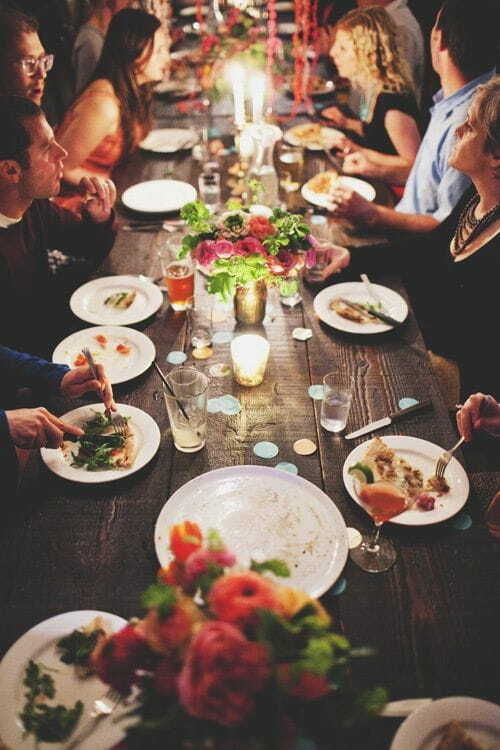 If you like cooking, whip up new recipes and throw a party for your family and friends. Throw a small party and invite people you like. Catching up with old friends can be equally satisfying. Stepping out can be fun too. But make sure to choose places that are hassle-free and enjoyable for all parties. You can visit the nearby zoo, or make a trip to the park with your kids. 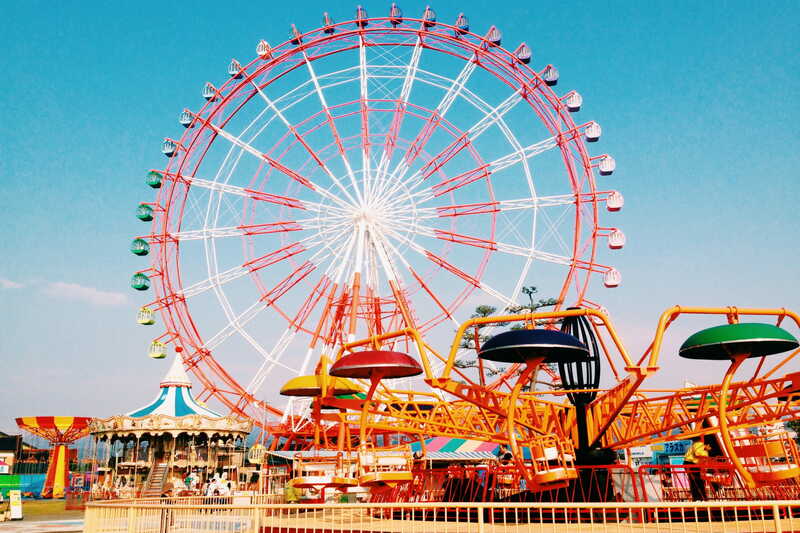 Amusement parks with overnight stay facilities can also act as staycations. The mini-break will work wonders for both you and your kids. You can even visit the farmer’s markets for some wholesale shopping. In the end, it’s all about calming down and unwinding.